Your search for the best Landmark florist is over, because our Landmark flower shop is the only place you’re going to want to visit after you visit A Better Florist. We’re a unique flower shop in Hong Kong, that has improved and built upon the floristry industry. We offer something you were never able to get from Hong Kong flowers shop, and that’s a luxurious, swift flower delivery and designs that grab everyone’s attention. Everyone deserves luxurious flowers, not just the celebrities. Our Landmark florist strives to create designs that are going to be the jaw-dropping bouquet no matter where you go. Our flowers are a symbol of luxury, and each and every detail on our arrangements and bouquets has been thought of, in order to create this fusion of beauty and meaning. Our flowers aren’t just pretty, they represent your feelings and emotions. They tell stories, and our talented florists are eager to tell your story. Our Landmark florist is always open for your suggestions. Want to personalise a bouquet you’re taking to a wedding? Or a Christmas hamper Hong Kong loves to gift on Christmas parties? We’re all for it! All the gifts and flowers are completely customisable, so that you actually do get your hands on authentic bouquets you can get nowhere else. You and your loved ones deserve special treats like this, and our Landmark flower shop is just waiting for you to stop by. Not only do we offer all kinds of beautiful flowers, that are always fresh and vibrant, but we also offer hampers and fruit baskets, which are our most popular gifts for the festive season. We offer Mother’s Day flowers Hong Kong loves, but to accompany that we can create a unique hamper for Mother’s Day, if you want to treat your mom with something special. From a wine hamper to a chocolat hamper, everything is possible. Our fruit basket delivery Hong Kong loves, also let’s you customise your fruit baskets, so if you want special kind of flowers or fruit to go in it, you can totally talk to our florists. It’s all about you! After you’ve visited our Landmark florist, you can have the gift or flowers delivered for you, so you don’t have to run around Hong Kong carrying around a flower arrangement. We make free, same day deliveries to any part of Hong Kong. Why? Simply because it’s the way it should be. Any other florist delivery Hong Kong has can’t offer the same, but we wanted you to always be able to rely on our Landmark florist. In fact, if you can’t reach our Landmark florist, you can call us and place your order. We can even deliver your flowers and gifts within just 90 minutes, thanks to our express delivery, that has been established to cater to all those clients who are busy, or just happen to be forgetful. There’s no shame in that, and now there’s our Landmark florist express delivery that’s going to help you show your loved ones just how much you appreciate them. 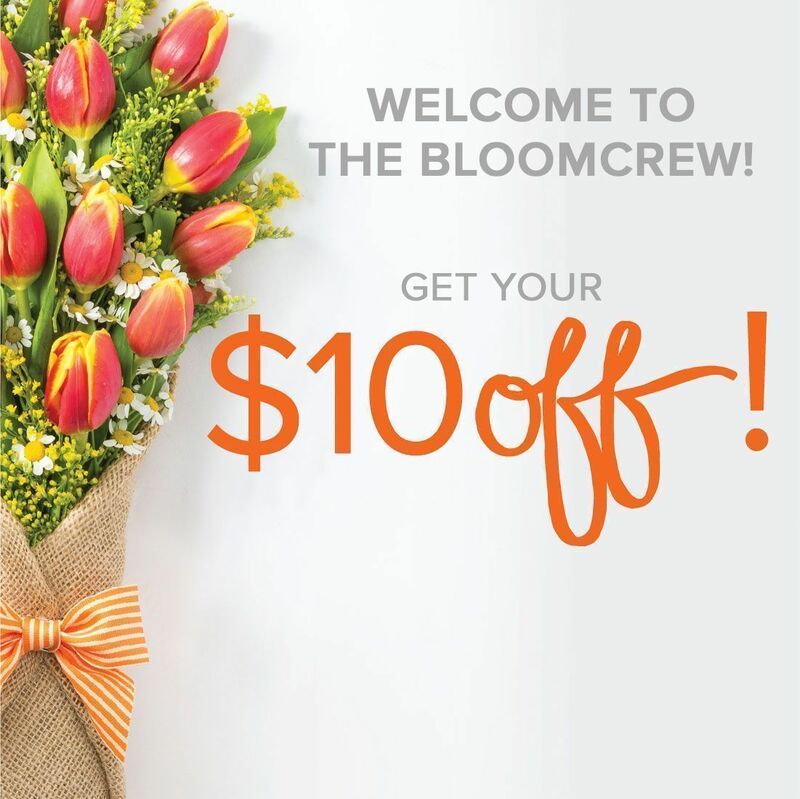 Stop by our Landmark florist, or visit our website. A Better Florist invites you to browse through all our beautiful collections, and if you can’t make it to our Landmark florist, enjoy shopping online.